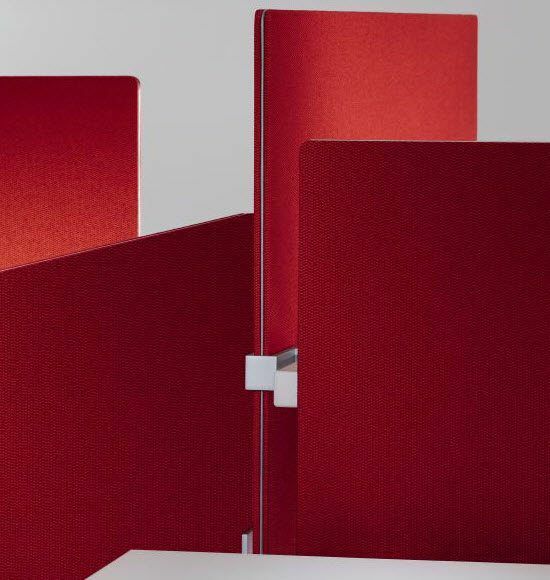 The Belong Screens line provides for personal work needs while supporting the ongoing changes individual workers face on a regular basis. 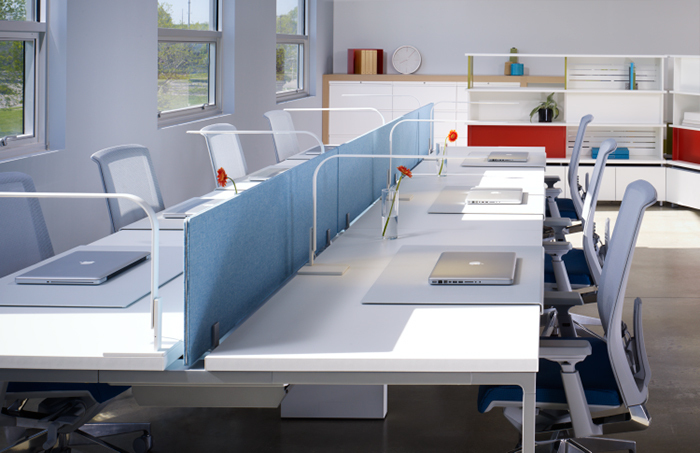 With Belong Accessories, users can choose between what will support their changing needs. 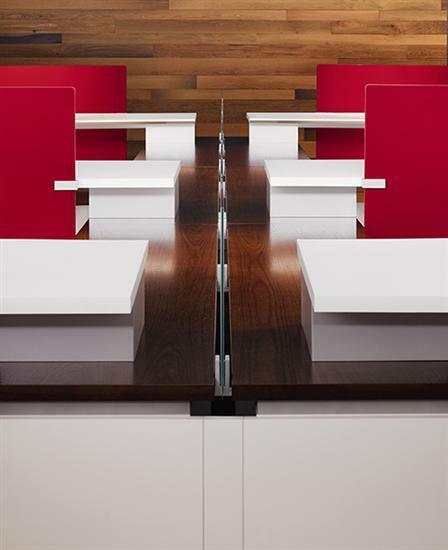 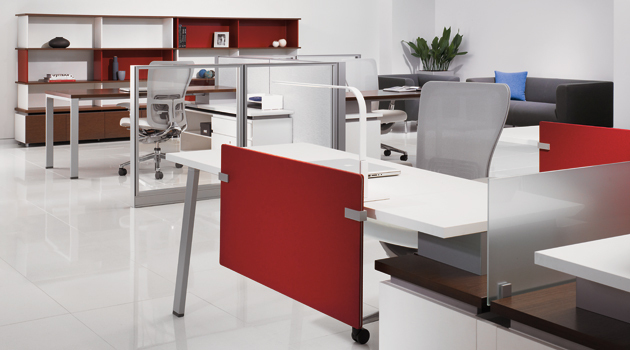 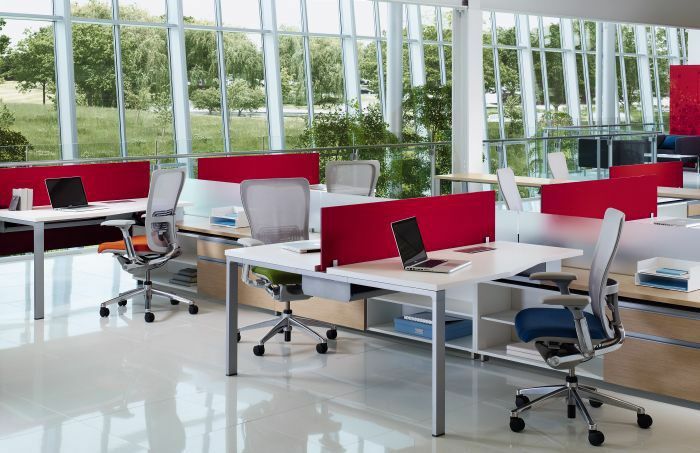 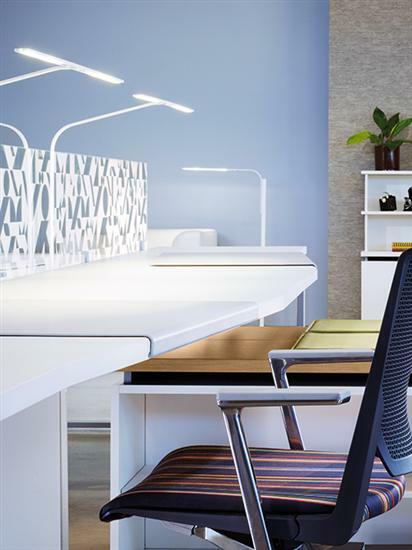 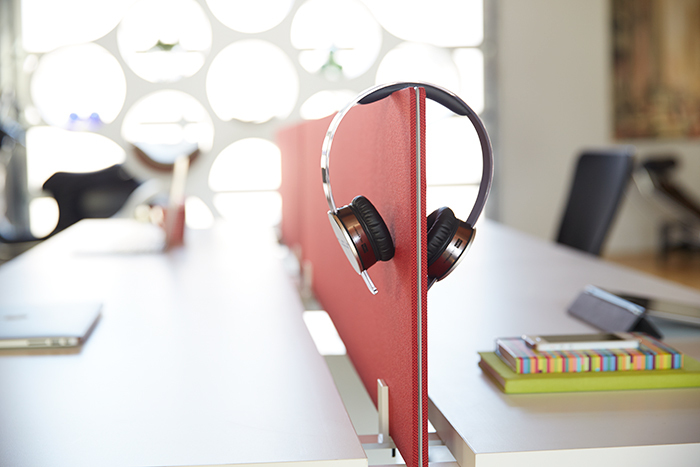 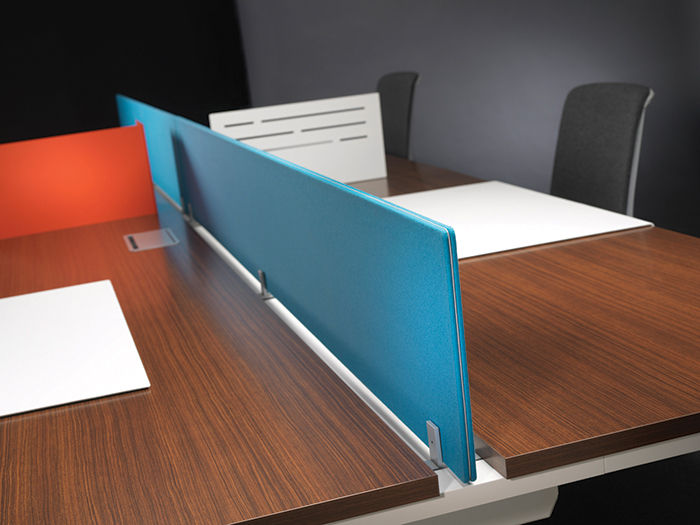 A wide array of products are available to adapt to an ever changing workplace. 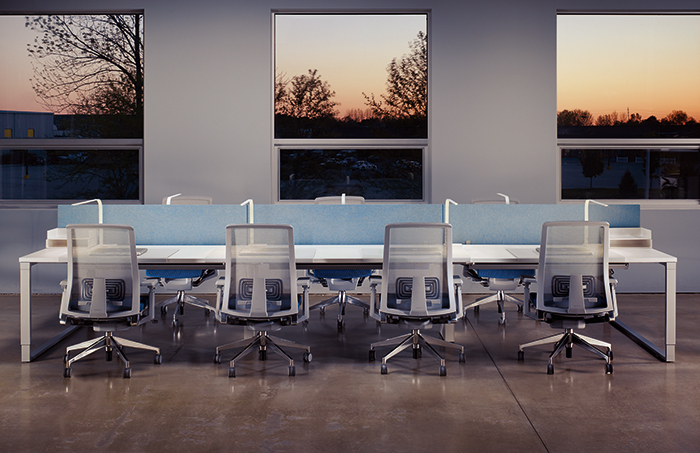 Only Haworth can offer a truly integrated kit of parts, created to support the widest range of environments and offer future assurance to clients who recognize their investment must be effective for years to come. 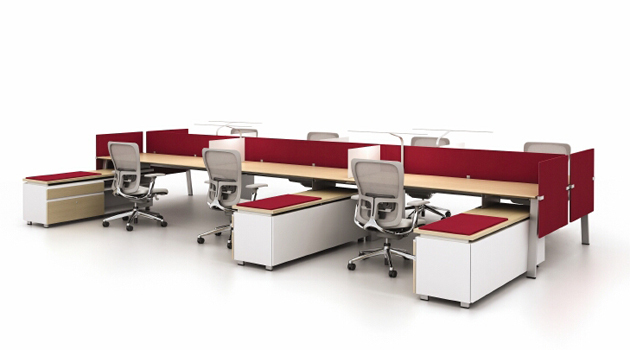 Included in the Integrated Palette™.